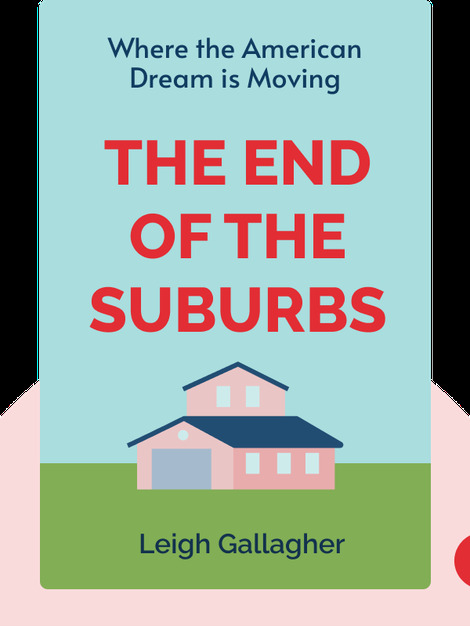 The End of the Suburbs tells the story of how what used to be the textbook example of achieving the American Dream is in deep trouble today. 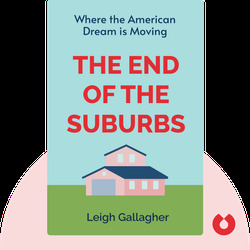 The rising cost of living and an increase in poverty and crime have made suburbs less desirable places to live. The silver lining in the death of the suburb, however, can be found in the renaissance of once-neglected urban areas. Leigh Gallagher is an assistant managing editor at Fortune magazine and makes regular appearances in the news media where she comments on economic issues. In addition, she co-chairs Fortune’s Most Powerful Women Summit.